Nokia 3 smartphone is a budget-friendly phones among the list of nokia mobiles. The launch-date for nokia 3 smartphone was first publicized on february 2017, while the phone itself was released on june 2017. 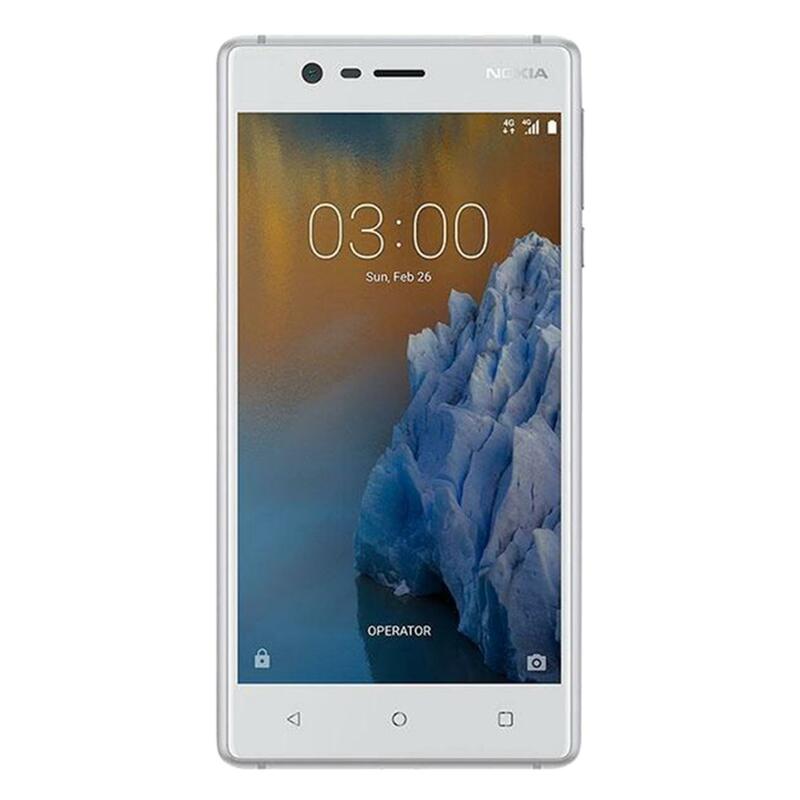 Similar to any other device by the brand, the nokia 3 is a resilient smartphone which weighs only 140 g surrounded with aluminum body and front glass protector to prevent any scratches. Nokia 3 is readily available in both single sim (nano supported) and dual sim (nano supported with dual stand by). This vibrant smartphone is provided with ips lcd display built-in with capacitive touchscreen that supports up-to 16m colors in display. What Is The Price Of Nokia 3 In Bangladesh? Latest Nokia 3 price in bangladesh 2019 starts from Tk. 13,500. 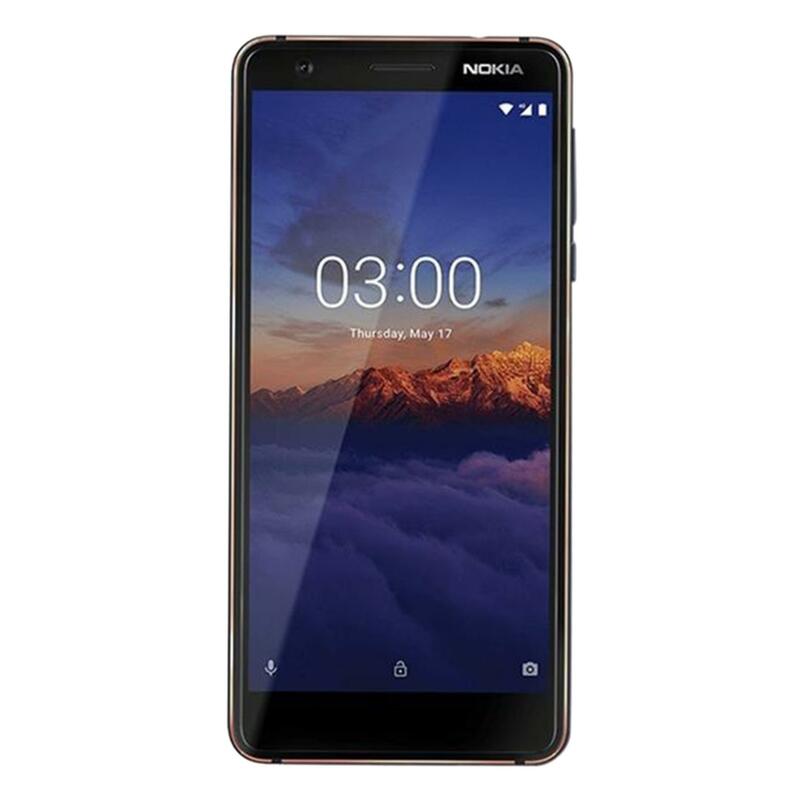 The lowest price of Nokia 3 is Tk 13,500 at Daraz.com.bd. This is 2 GB RAM / 16 GB internal storage version of Nokia 3 which is available in Matte Black, Silver White, Copper White and Tempered Blue colour. The new nokia 3 smartphone is provided with internal memory of 16GB with additional slot for memory card that supports micro-sd card of upto 256GB. The nokia 3 phone runs on 2GB ram with 8MP back camera and 8MP front camera. The smartphone allows users with connectivity features like WLAN, Wi-Fi, dual band, hotspot, bluetooth and A-GPS. Some other valued features of this phone include sensors, compass, accelerometer and gyroscope. Lastly, the new nokia 3 smartphone is provided with 2630 mAh Non removable Li-Ion battery. Daraz encourages shoppers to buy nokia 3 smartphone from our verified vendors at market competitive rates across the country. 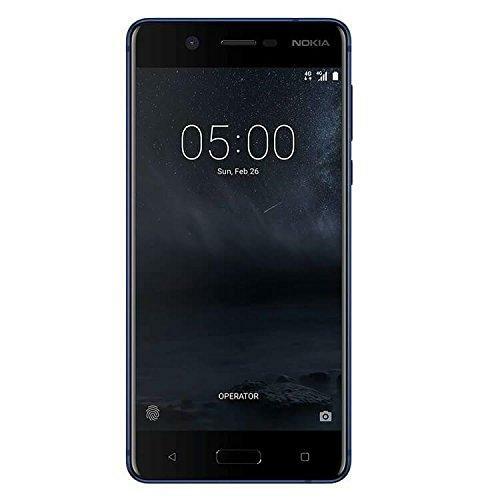 So wait no more, Order now and shop new nokia 3 smartphone at best price in dhaka, khulna and across country with payment on delivery options at your doorstep. At Daraz bangladesh, Nokia 3 smartphone has Rating: 4.5 - ‎10 reviews from loyal customers.